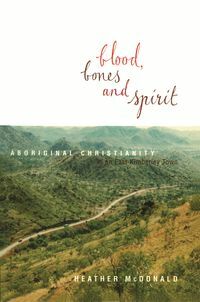 Examines the origins and decline of the pernicious notion that Aboriginals were a 'doomed race'. White Australians once confidently—if regretfully—believed that the Aboriginal people were doomed to extinction. Even in the 1950s, Australian children were still being taught that the Australian Aboriginals were a dying race who would eventually disappear from the face of the earth. 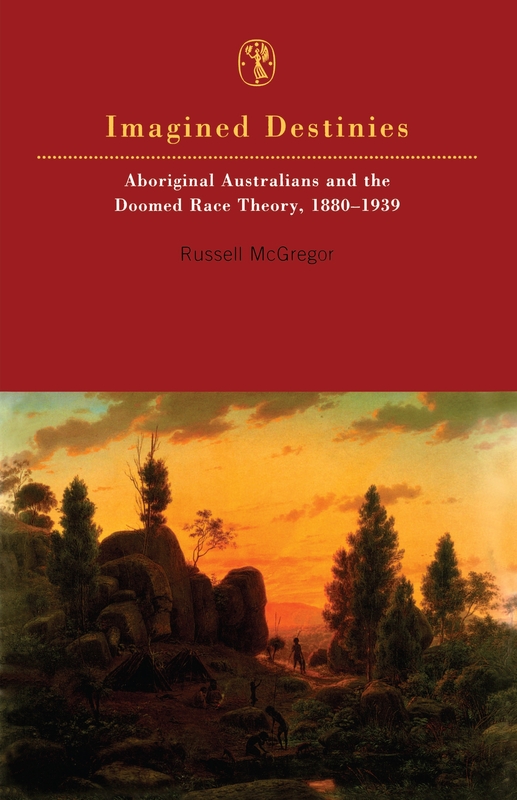 In Imagined Destinies, Russell McGregor explores the origins and the gradual demise of the 'doomed race' theory, which was unquestioned in nineteenth-century European thinking and remained uncontested until the 1930s. 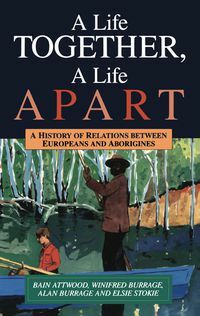 White perceptions of Australia's indigenous people and their future had been shaped by Enlightenment ideas about progress, Darwin's new theories on the survival of the fittest, and other European philosophical concepts. 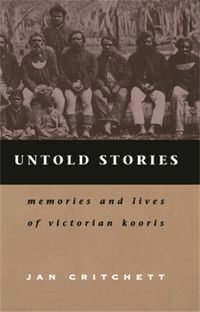 Imagined Destinies provides a challenging analysis and history of an idea which has exerted a powerful influence over white Australian attitudes to, and policies for, Aboriginal people. Indeed, its long shadow may still be with us. Russell McGregor is a lecturer in the Department of History and Politics, James Cook University of North Queensland. 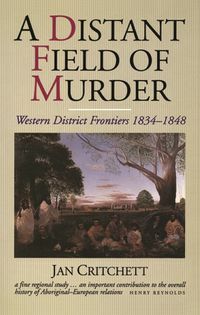 He is the author of various articles, mainly on the history of Australian anthropology, published in such journals as Australian Historical Studies, Journal of Australian Studies, Aboriginal History, Oceania and Australian Aboriginal Studies.